It’s Monday morning, you’re half-awake stirring your coffee thinking about how amazing the GP was the last couple of days. As you’re throwing the smelly judge shirts into the washing machine you picture the incredible people you met when suddenly you remember that you took some notes on your TL. You should write her a review! Yeesh… This will be harder than you thought. Yeah, this is not working out. Everyone seem to be able to write elaborate, long, meaningful reviews and the only things you can come up with are synonyms of “you’re a good judge”, and not very interesting ones, either. After a few eternal minutes of frustration you close the tab with only two sentences written and decide that reviews are not for you. But something feels wrong, you should be able to give useful feedback, you have a lot to say but can’t seem to find the words to say it. You are not alone. There are a lot of of judges that find writing reviews challenging and intimidating. It’s not *giving feedback* itself that is hard, but formalizing it and making it interesting and worthwhile for the receiving judge to read and process. This is where the Review Expert Project can help. Our objective is simple: we want to to improve the quality of the reviews written from one judge to another. There are two ways in which the Project will work. First, we will produce articles and general wide-reaching publications. They will deal with common roadblocks and should help with the more general problems. This is intended for judges that are used to writing reviews but feel like they could be better in a general sense. 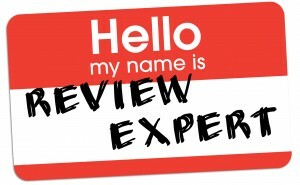 Check out the members of the Review Experts here! But the most interesting way the project will work is by giving personalized feedback and mentoring. The first step in the process is to send an email to judge.review.help@gmail.com where the Help Manager will asses how the team can help you the best. 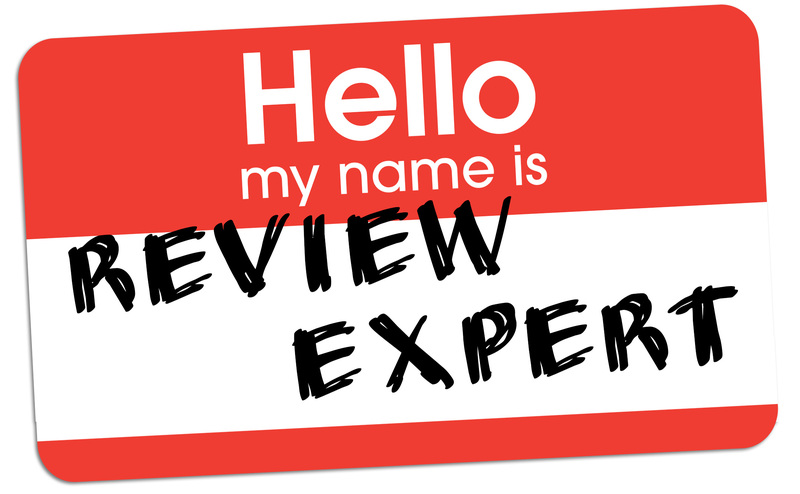 Based on that you will be put in contact with one of our Review Experts (I’ll call them Mentors from now on, but we all know they like to be called Review Experts). The current team members can be found here. Each Mentor will work with the Requester to find the best avenues for dealing with the roadblocks and develop tools to write better reviews. Maybe they’ll work only on specific issues, maybe the discussion becomes broader. Cases are treated individually, there is no magical recipe but a group of talented people willing to help. We know that the content of reviews are very personal and can be sensitive, so conversations will be treated with absolute discretion and nothing discussed will be posted on public forums. So, how do I know if I need the help of a Mentor? Language corrections and comments for non-native speakers wanting to get better. 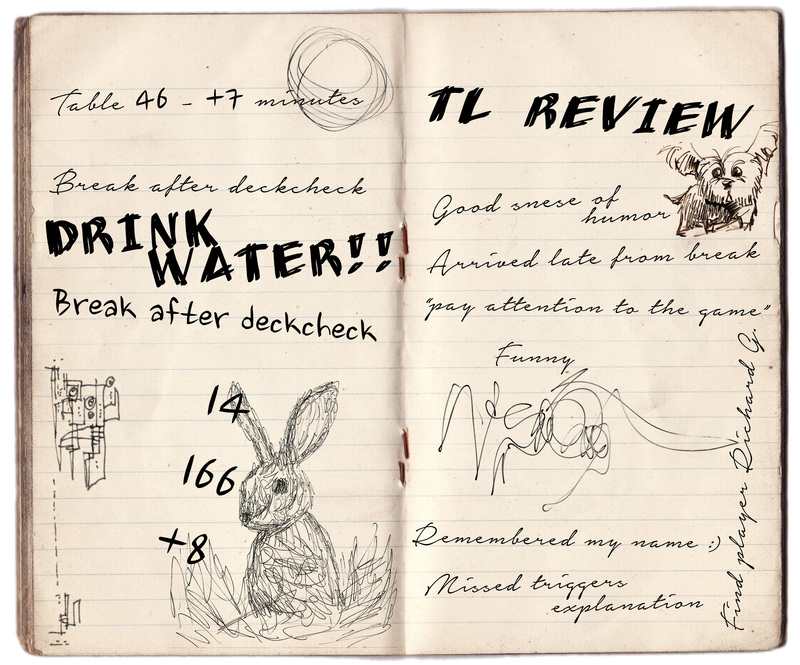 Comment on reviews, point out improvement possibilities, review the review, basic corrections. Help create a review based on keywords, help formulate things based on ideas. Help with the creation of reviews about “strong improvements”, help formulate things without hurting the subject. It’s important to note that the Mentor will not write the review on behalf of the Requester. Don’t think that you can just email your notes and you will receive a witty, clever and well-crafted document a few days later. That is not how this project works. The Mentor will work with the Requester to develop tools and resources. Of course they will be focused on the specific review at hand, but the main objective of the project is not to get individual reviews out of the way but to foster better reviewers. In time, the Requester should need less and less help until they can forge high-quality reviews all by themselves. The contact email (judge.review.help@gmail.com for the scroll-lazy) is centralized and managed by the Help Manager. This first step is important because it identifies the need of the Requester and pairs him/her with the most suitable Mentor. The request itself should state what kind of help you desire and in what language the review will be written. In time, we hope to be able to cover the majority of languages but for now, we’ll do what we can to find the best match. After the ideal Mentor is found, they are put in contact and the interesting work starts. Feel free to contact us if you have any questions about the process. And if you need help with those pesky reviews, you know who to call. I mean, write. Awesome idea! I ran a comp rel event this weekend and had an L2 work with me. Would love to give him great feedback as he deserved it given the job at hand! I find the hardest part is identifying areas of improvement and given that I’m a 2 week old Level 1 I’m a little daunted telling an L2 on areas to improve on etc.